Split into two parts (the West, bordered by Singapore and Thailand, and the East, located on the island of Borneo), Malaysia hosts an eclectic mix of modern architecture, ancient sites, and unique natural beauty. West Malaysia, home to the country’s capital, is a more popular tourist destination, and is a great spot for shopaholics, nature lovers, and history nerds. Malaysia’s capital, Kuala Lumpur, has a great mix of historic landmarks and pioneering architecture. 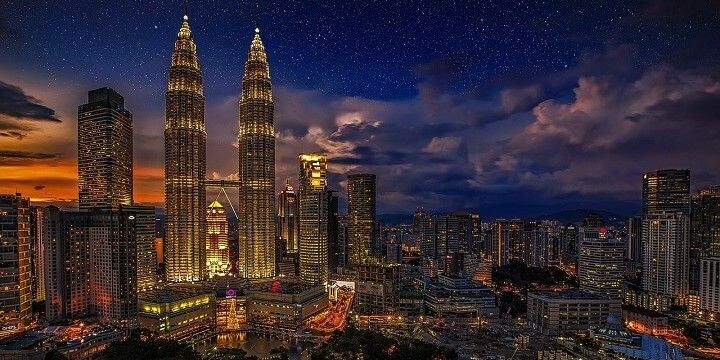 Start by seeing the city’s most iconic building, the Petronas Twin Towers, the tallest twin structures in the world. The Petronas Twin Towers are the tallest twin structures in the world. Visitors can take to the sky bridge, which connects the buildings at the 41st and 42nd floors, or the observation deck on the 86th floor. For more impressive architecture, head to the Midvalley Mega Mall, home to offices, hotels, and over 400 shops. Nearby, you’ll find Bangsar, one of the best districts in the city for nightlife, with popular clubs and a vibrant food scene. Head eleven kilometers north of the city center to find the three huge limestone Batu Caves. To see the largest cave, you’ll need to climb 272 steps, passing wild monkeys and bats on the way. 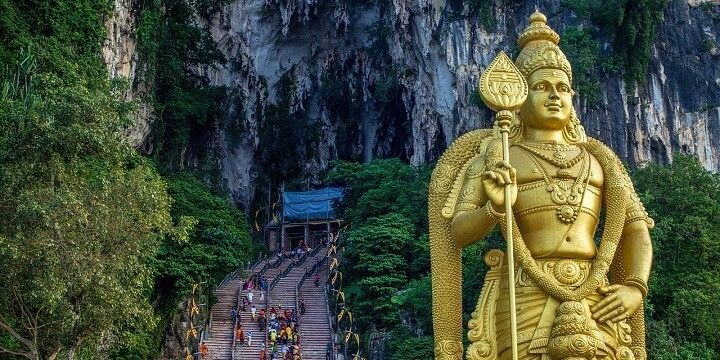 The Batu Caves are located just eleven kilometers from Kuala Lumpur. After the tiring climb, head to Kuala Lumpur’s central oasis: the Perdana Botanical Garden. Here, you’ll find a 0.9 square kilometer park, where you can take a jog or simply relax in the Hibiscus and Orchid Gardens, which wow visitors with their beautiful scents. Visit the Cameron Highlands to see the plantations where over 60 percent of Malaysia’s tea is grown. The most popular of these is the Boh Plantation: here you can step inside a working tea factory, before trying a huge range of tea, all grown on the 32-square-kilometer site. 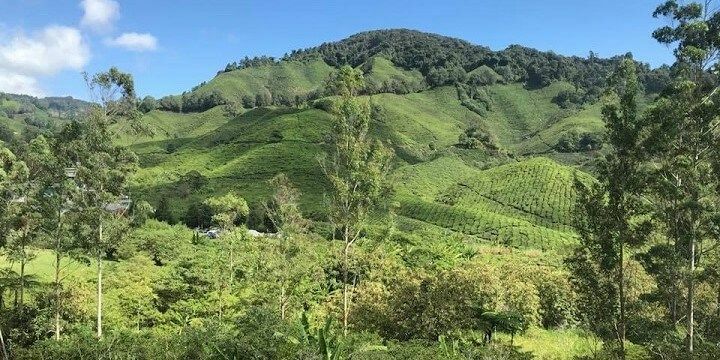 More than 60 percent of Malaysia's tea grow in the Cameroon Highlands. For more tasty treats, check out one of the area’s strawberry farms. The most-visited of these is the Big Red Strawberry Farm, where you can pick your own berries all year round, before refueling in the café with freshly made strawberry cheesecake, sundaes, pancakes, and more. Need to work off those delicious snacks? Explore one of the hiking trails around the town of Tanah Rata. 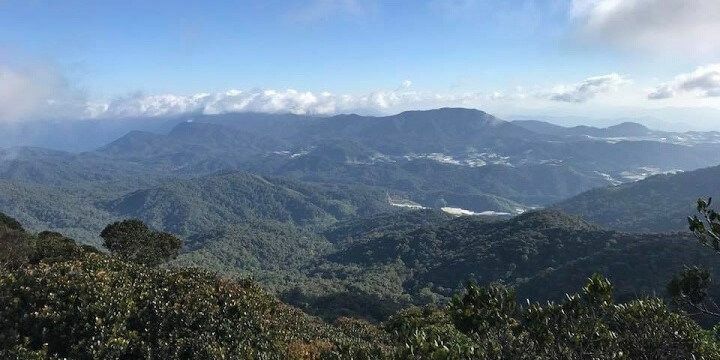 The hiking network has over ten routes: while number four will take you along an easy, paved path to the Parit Waterfall, others will lead you up tall mountains and through dense forests. Be sure to check out the highest peak of the Cameron Highlands (2,000 m) in the Mossy Forest. Take a taxi to the two-kilometer-long boardwalk, which leads to the forest’s lookout tower for incredible views over tea plantations and vegetable farms. Mossy Forest is the highest peak of the Cameron Highlands. Along the way, you’ll see beautiful plants, including orchids, spices, and 200,000-year-old trees. Penang and Malacca are two of Malaysia’s most popular cultural destinations. Check out Penang’s Georgetown, a UNESCO world heritage site, where you’ll find street art, quaint cafés, and independent boutiques. Don’t leave Penang without riding on the Penang Hill Funicular. Penang’s Georgetown is a UNESCO world heritage site. This train will take you up the world’s steepest tunnel track to an 833-meter-high peak, where you can enjoy spectacular views and explore hiking routes around the hill. Malacca, also a UNESCO world heritage site, has many impressive viewpoints of its own. Take a ride up the Menara Taming Sari gyro tower for 360-degree views over the town. Afterwards, roam around Jonker Street and its surrounding roads, where you’ll find shops, bars, restaurants, and impressive street art. The island of Langkawi is a great stop for nature lovers. While there, explore some of the area’s incredible mangroves, stopping off at the 300-million-year-old Bat Cave, where you can see up to 1,000 bats. 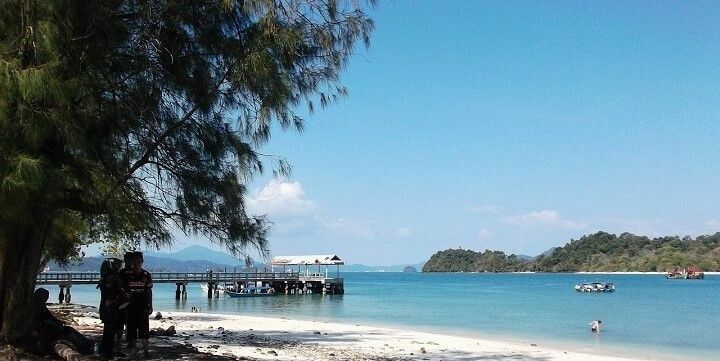 The island of Langkawi is a great stop for nature lovers. If you’re after secluded natural beauty, check out the Tanjung Rhu Beach on the northern-most tip of the island, from where you can see some of Malaysia’s uninhabited islands and unique limestone rock formations. For the best views of the island, take the Skycab, the world’s steepest cable car, up to 708 meters above sea level, from where you’ll see beaches, waterfalls, and more. If NextStop24 helped you to choose your next travel destination, we'd be very grateful if you’d search for your accommodation and things to do in Malaysia through these links. They're affiliate links, which means that we will receive a small commission for every booking made through them. There are no extra costs for you; you'll simply be helping to keep NextStop24 running. Thanks! 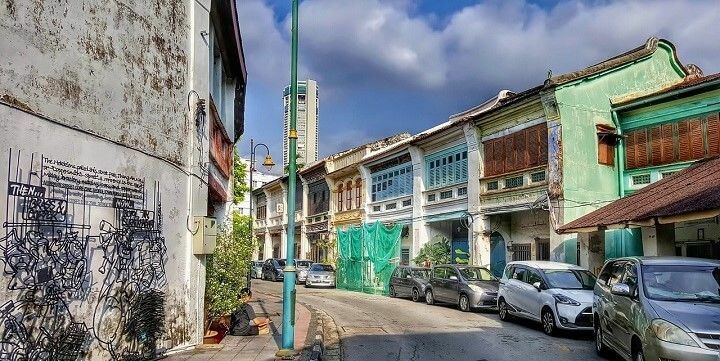 Should you visit Malacca or visit Georgetown (Penang)? Go to the Cameron Highlands! The Cameron Highlands were the highlight of my time in West Malaysia. Be sure to take a half-day trip to the Mossy Forest for the best views (as long as you’re not scared of heights)! Thanks for visiting NextStop24 — let's stay in touch on social media!